Around here, we’re always excited about something. So let’s change up the language a bit this week. We are ECSTATIC to announce our new e-commerce platform, the Square Market. Many of you who have purchased with us at Hickory Dickory or at any of our conventions or shows, you’ve probably used the Square Reader to purchase your items. Recently the brilliant minds at Square Up have formed an online market for one-of-a-kind and original, small business vendors. We decided to start a public profile, post a few items for sale to start, and join in on the fun! Shopping the Square Market is totally free, and you do not have to be a member to search for items and businesses! Go check us out and keep checking back for more and more items being added every day at https://squareup.com/market/arm-candy-kc !!!! Stay tuned next Tuesday for some awesome new items and maaaayybee a new art show announcement! We’ve also updated our Calendar for your reference! Have a great week ACK lovers! 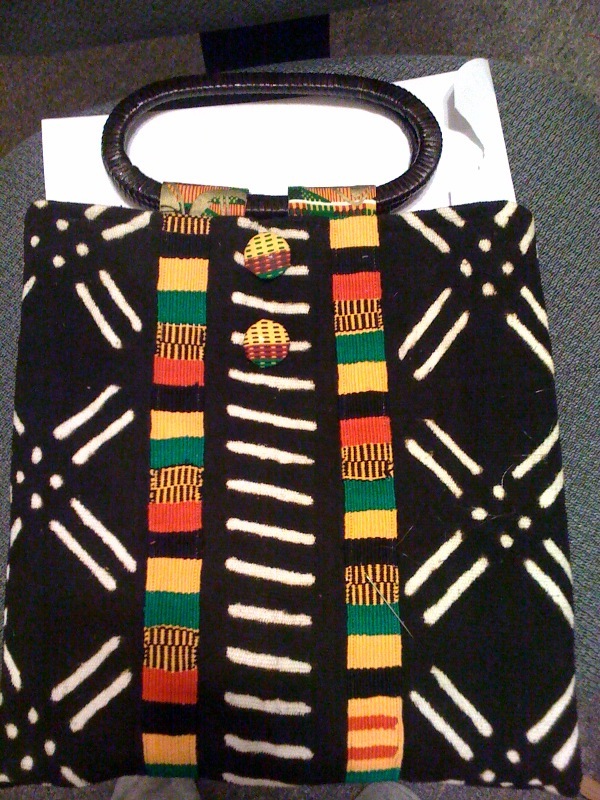 Fall is almost here and we have been designing and creating up a STORM! Dare we say The Holidays are just around the corner?! OK fine, we take it back. Since the Holidays are practically years away, let’s think Fall for now! 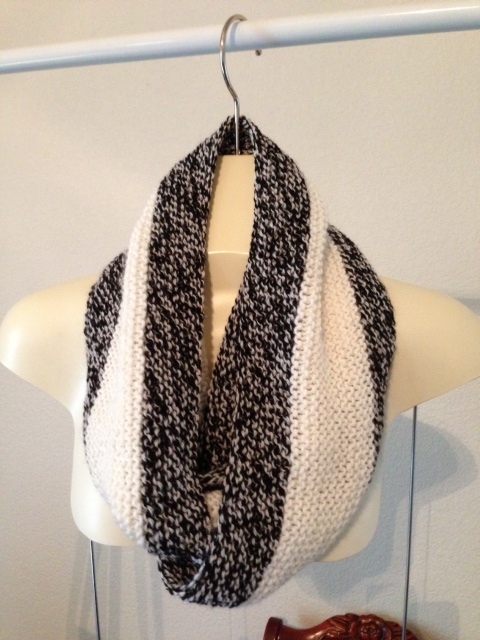 We’re creating some amazing layering pieces for fall including cozy cowls, caplets, and extra-long scarves! 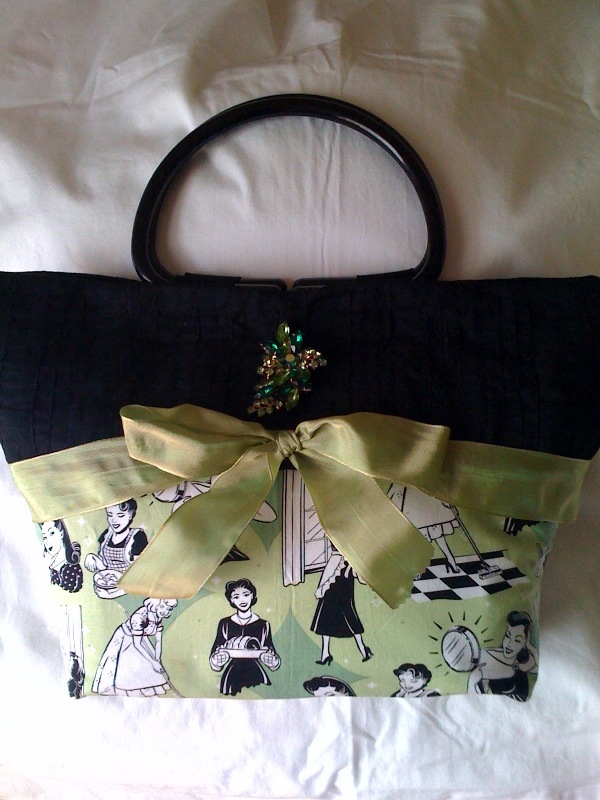 As ever, we’ve got your favorite clutches and felted bags hot off the knitting needles as well! We have so many events in the works for fall, but you can always find us at Hickory Dickory in the West Bottoms of Kansas City, every first weekend of the month. By the holidays we will be in several stores around the country and will definitely keep you posted! We hope you enjoy falling for fall as much as we are! OF COURSE YOU WILL BE OUR VALENTINE!! It’s cold out there ya’ll! Come give us hugs tonight and all this weekend at Hickory Dickory, because we will certainly be handing out smooches (ok maybe they’re just Hershey’s Kisses)!! I’ve been in a wristlet mood lately because Spring and Summer are calling my name, and I’ll have some for sale tonight that scream summer festival season! 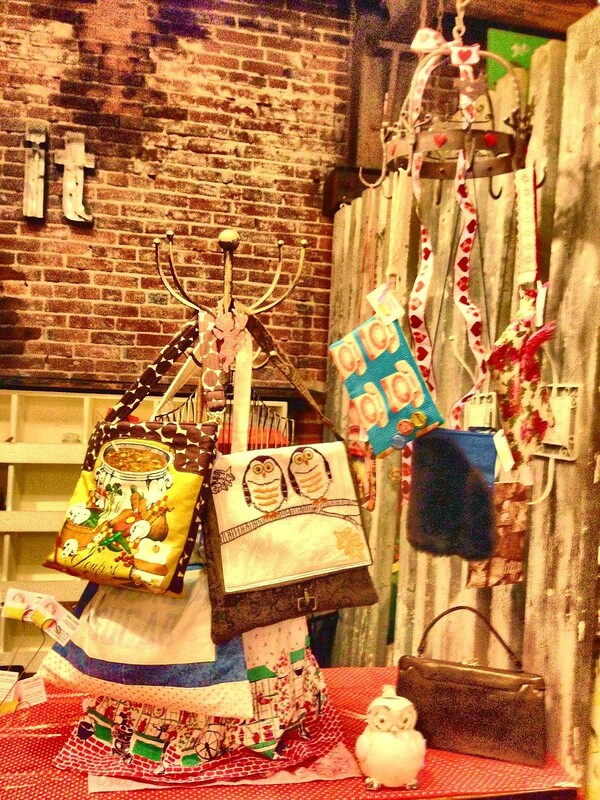 Here are some February goodies we’ll have in the West Bottoms this weekend! Dare I call this the “Call Me, Maybe? Wristlet”? Ok Carly Rae, you got me! 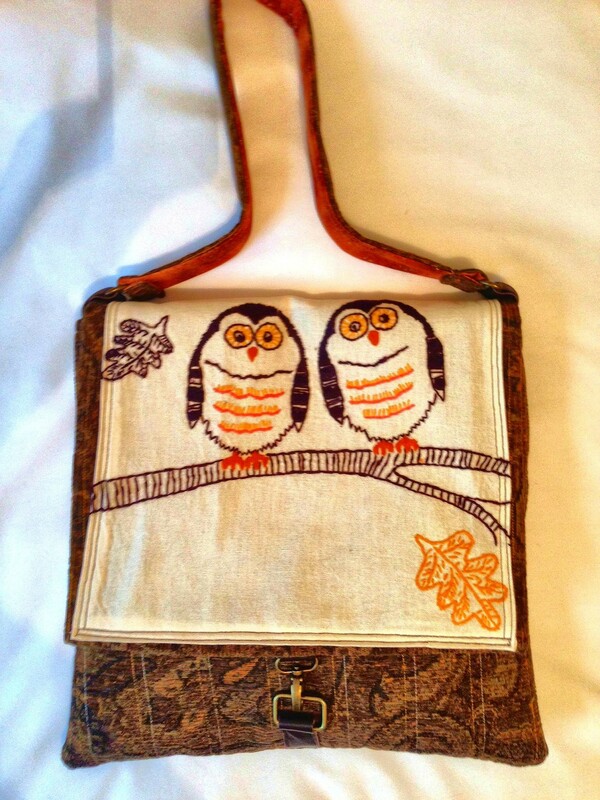 Hootie Bag, re-purposed from a vintage dish towel! 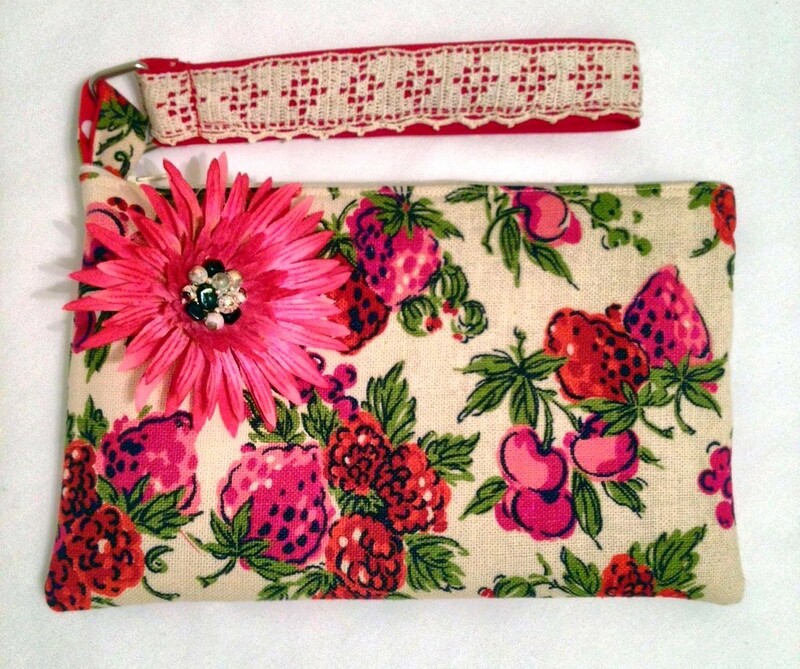 Strawberry Fields Wristlet, perfect for a day in the West Bottoms or a summer music festival! Look what we’ve got! 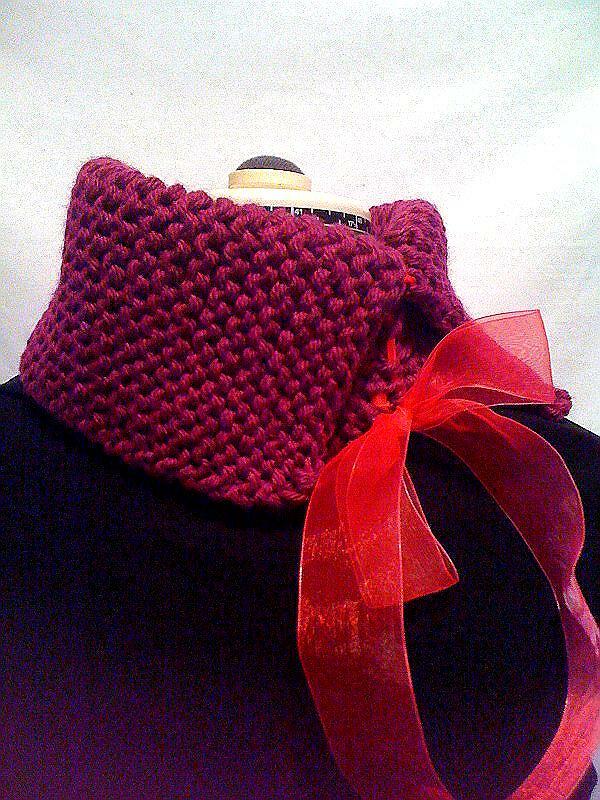 Head on over to the “Shop” Page to check out this cowl and other brand new accessories! We’re so excited for this new crisp air and BOOT SEASON! What goes better with a great pair of Frye’s than a great scarf and handbag!? 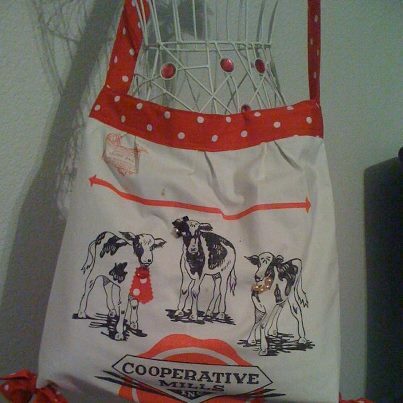 Our “Shop” page is coming soon! We are selecting choice pieces from our collections that we know you will love! 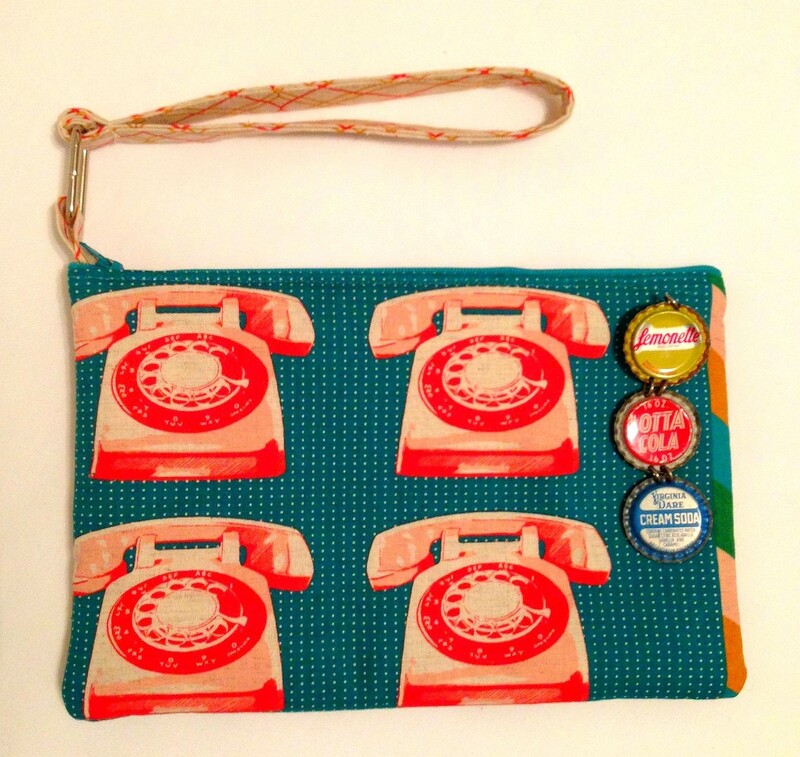 All pieces will be accompanied by a Pay Pal button so you can shop securely and peacefully! Want to see a preview? Here are a few pieces from Arm Candy’s Current Collections! To order now, see form below. In the form please include your name, email address, the item you would like to order, and a contact phone number.